Comments: This mine produced some of the finest sea green fluorite crystal specimens in the world. 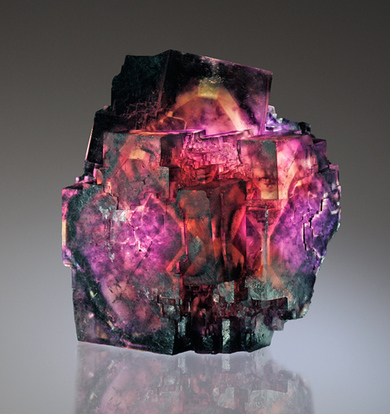 Fluorite replaces calcite in pegmatitic carbonatites and associated sodic fenites, but also host-rock marbles and biotite schists. Luminescent properties: Brilliant blue (best LW UV; SW UV). Quartz ⓘ57 photos of Fluorite associated with Quartz at this locality. Calcite ⓘ25 photos of Fluorite associated with Calcite at this locality. Baryte ⓘ11 photos of Fluorite associated with Baryte at this locality. Lemon Quartz 2 photos of Fluorite associated with Lemon Quartz at this locality. Citrine ⓘ2 photos of Fluorite associated with Citrine at this locality. 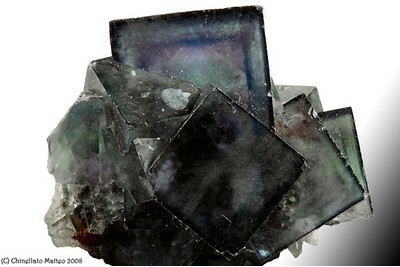 Goethite ⓘ1 photo of Fluorite associated with Goethite at this locality. 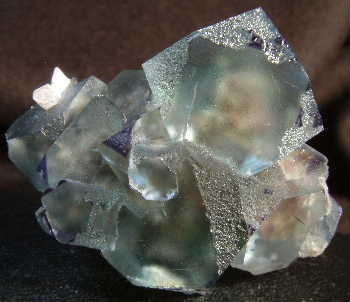 Muscovite 1 photo of Fluorite associated with Muscovite at this locality. Limonite ⓘ1 photo of Fluorite associated with Limonite at this locality. Feldspar Group ⓘ1 photo of Fluorite associated with Feldspar Group at this locality. 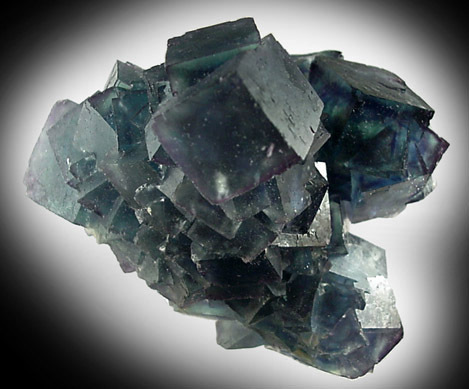 Celestine ⓘ1 photo of Fluorite associated with Celestine at this locality.